When selecting my next German travelogue to read, somehow this book caught my attention. Some of the travel narratives that I have read lately seem to give the aura of immaturity: authors trying to escape their Western surroundings, and trying to find the "real" destination, and trying to initiate some sort of catharsis, and trying to prove to the world that they can travel the way they want to travel. 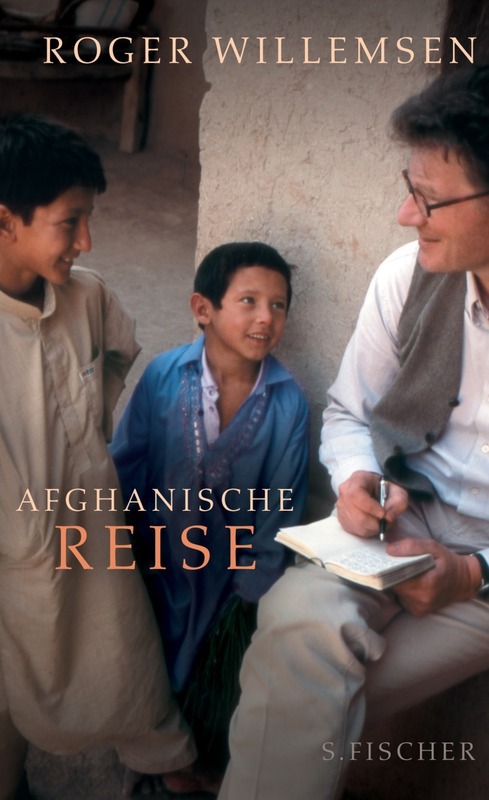 I decided I take a break from that mode, and so I picked up Afghanische Reise by Roger Willemsen, who is more known as a TV presenter and journalist. So he isn't one who decided to travel with his backpack to a not-so-visited part of the world and write about it just for the sake of travelling. Rather, this book is more about a German journalist who decided to accompany his Afghan friend to Afghanistan and report first hand how its people are doing when the war ended (well, sort of) back in 2006. You (the reader) already can see quite a few differences when it comes to narrative style. Willemsen rarely talked about his feelings and impressions. Rather, he narrated more about the people, the place, the events. He talked about the conversations between him and the locals, their hopes and dreams, and their perspectives. He didn't go sight-seeing in Kabul and Kunduz. Rather, he visited nomads, he arranged the screening of films for the benefit of the locals, and he interviewed a former Taliban member. It makes you aware how damaging war is, and that nobody really wins in these situations. It makes you feel pity for the Afghan people, whose land has been subdued by foreign forces for the longest time. But it also gives you hope: although time will tell whether peace would be back in Afghanistan, as many of the locals have experienced trauma, many have dead relatives, and it takes a long time to heal such wounds. To be honest, Afghanistan is on my list of places to visit, but I am also a level-headed person and won't undertake such an endeavour right now. Perhaps in the future, but not at the moment. In the meantime, I can read about it. This book helps gain perspective and information. As I said before, the narrative is less centred to the author, and is more journalistic in its style. I recommend it to anyone interested in learning more about the country. I give it 4 out of 5 stars.